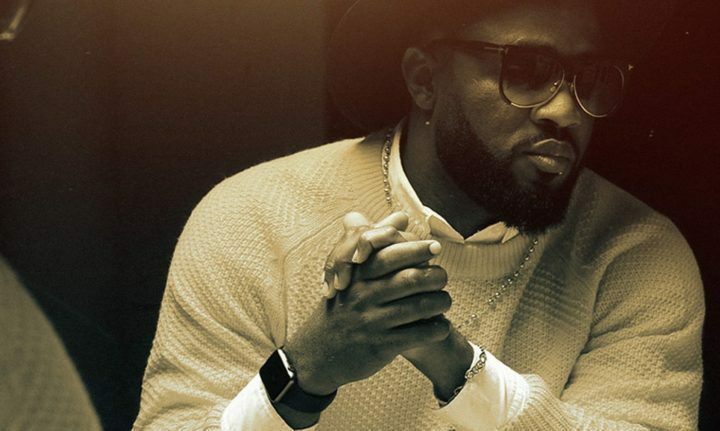 Praiz is out with the official music video for the hit single, “Show Me Love”. The X3M Music signed artiste dropped his last piece of work for the year a couple of weeks ago, ending the year in spectacular fashion. In the spirit of the yuletide, he has released the official music video for our viewing pleasure. Show Me love is a mid tempo love song that will no doubt help you get your groove on. The video was shot and directed by Clarence Peters anf when Clarence shoots, you know quality is not a problem. The video also features a couple of dance steps that will aid you in knowing how to move your body when you hear the song, during your end of year festivities. Watch the video below, enjoy and share your thoughts on it with us in the comment section.